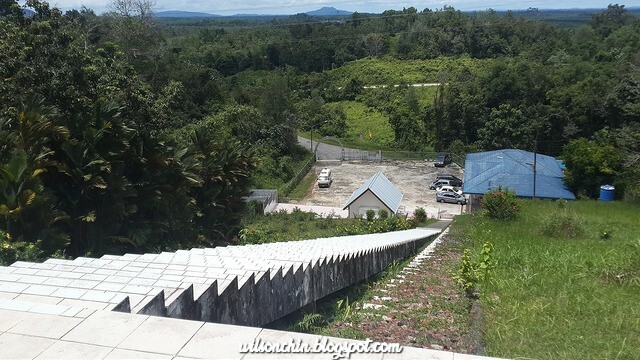 This is the Mount Hosanna Chapel, while on my way back from Sri Aman, I drop by this place, and it is located about 157 KM from Kuching city (near Seri Aman), Malaysian Borneo. 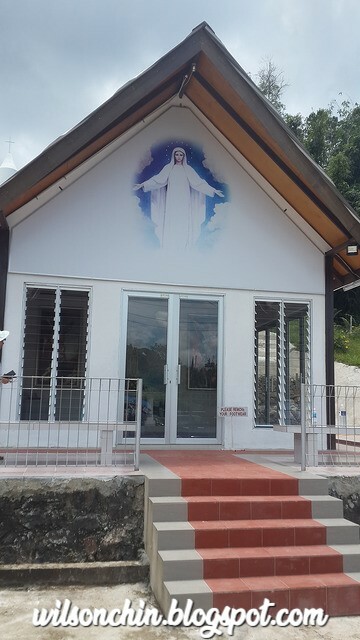 You can see this chapel just beside the Kuching - Sri Aman highway. 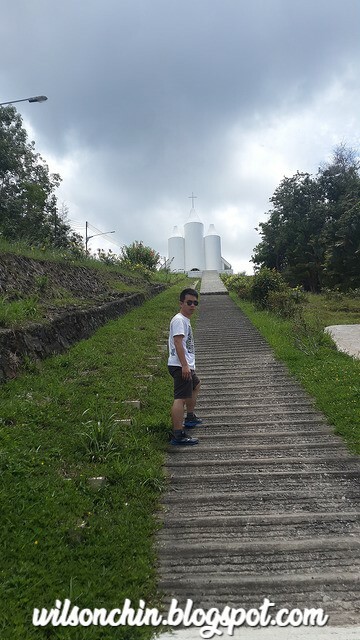 What interesting about this place first is the design of the chapel, and second will be the story behind it, and it goes like where God spoke to the philanthropist who funded the church construction and healed his wife which is diagnose with critical illness. When I meet one of the chapel members there, and asked about this, he deny this. 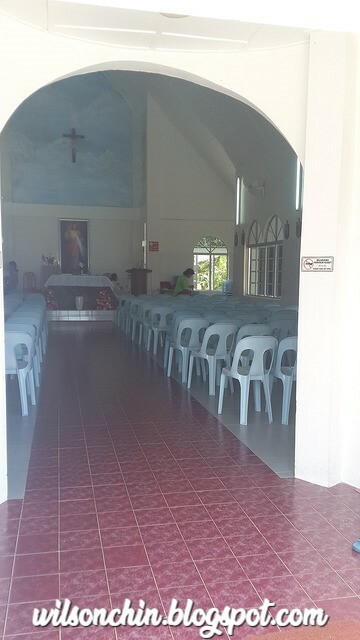 And told me that this is not true, and it was the priest himself who raise the fund to build this chapel. 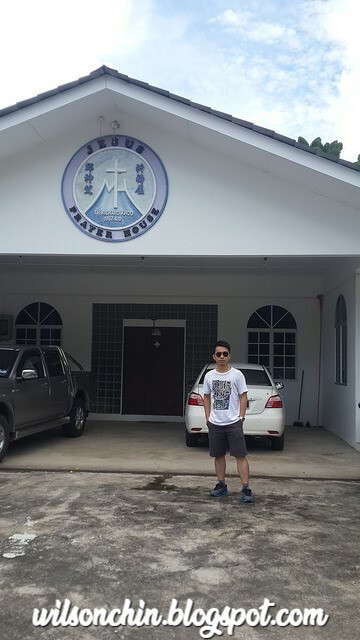 So I walk up to the chapel, and visit the place. Saw a priest is currently blessing the members.